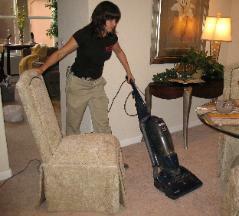 extra tasks and cleanings for an additional fee. Additional tasks must be scheduled ahead of time. about tasks you may be curious if we perform. down, toilet cleaned and the floor is sanitized. 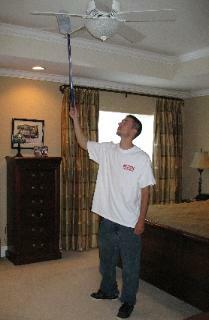 use a terry cloth mop and wood floor cleaner spray. 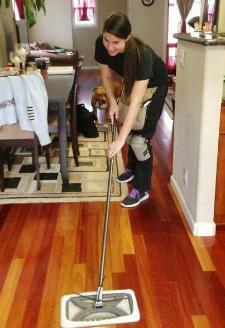 or tile floors are vacuumed and mopped appropriately. 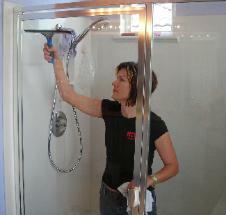 Please ask us what products we use when discussing your house cleaning needs with us. 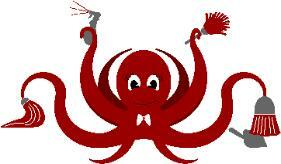 products you would prefer that we use please let us know and we will try to accommodate you. 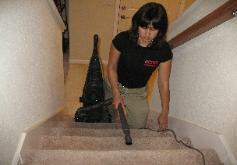 The ACS crew use Hoover uprights for carpets and Hoover backpack vacs for floors and stairs. all surfaces, cleaning out sinks and toilets and mopping floors. dust any other furniture and vacuum. DO NOT guarantee you will get your deposit back because it's not our decision to make.